“Where can I buy two pristine Volvo 780 Coupés by Bertone?” is a question you may not have asked yourself this morning, but the answer is: at the auction of Bertone’s car collection. 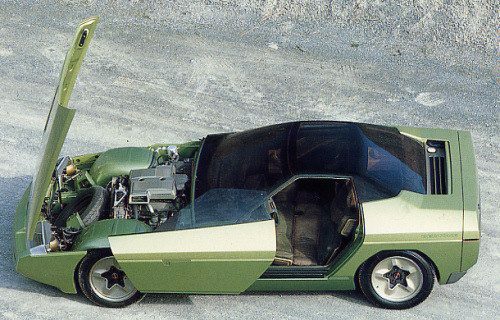 That’s right: bankrupt carrozzeria Bertone’s assortment of concept, prototype, and production cars went up for sale a few year ago. Held at the Bertone Museum in Caprie, Italy, the vehicles on offer represented some of the most revolutionary vehicles ever created, designs that often pushed the carrozzeria and (depending on the project) carmakers to the limit. The list of its creations is too numerous to repeat here, yet it’s still difficult to believe the house that gave us Miura is no longer. Now, we get to pick through the remains and, hopefully, bring home a piece of Bertone that will live on for generations. Problem? 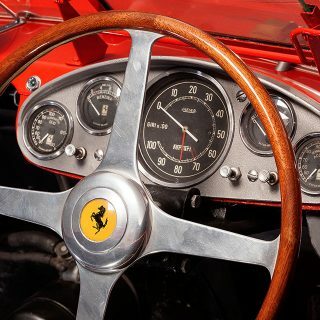 Because the collection is considered of historical importance to Italy, the collection is being sold in its entirety. 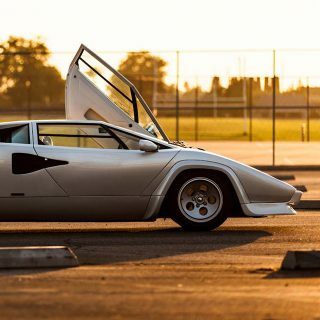 We look at it like buying two Volvo 780 Coupés for an estimated 1.6 million Euros and getting a Lancia Stratos, Lamborghini Miura, and 75 other vehicles for free. You must also prove you’ve got a 1,000 sq. meter warehouse…in Italy. 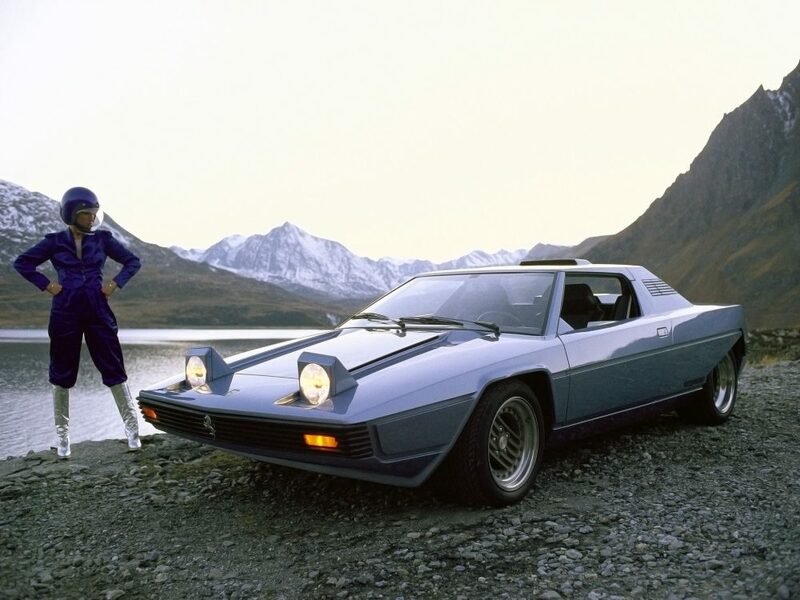 If you want your Bertone to leave Italy, the best option is to simply buy its trademark and patent for 3 million Euros…otherwise, don’t expect to be driving your (nearly) new Jaguar Ascot by Bertone down the PCH. Here are were five favorites from the upcoming sale. 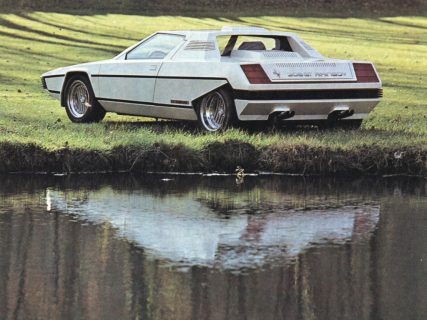 Yes, this is a Corvette underneath. 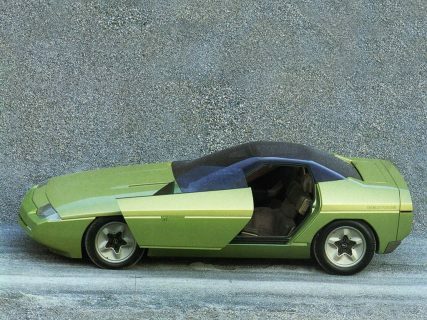 The transformation seen on this car is precisely why Bertone was considered a design master; the Ramarro managed to take the already-futuristic Corvette and clothe it in lizard-like styling cues. 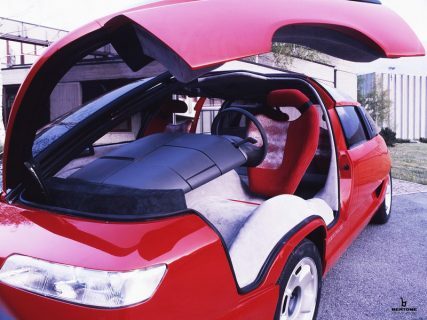 Its doors opened forward, and its interior was (very) green and minimalistic, with just two seats joined in the middle. It’s as if passengers would have been sitting in the car’s rib cage! 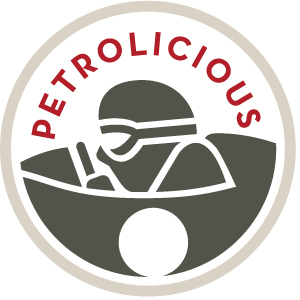 If that’s not cool enough, well, it did win a few design awards in period. 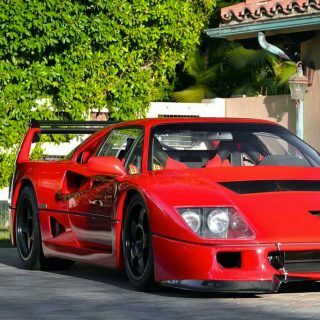 If this isn’t a perfect “what-if” car, we don’t know what is. The Trapeze is a mid-engined, 2+2, compact sports coupé that was powered by an NSU Ro80 rotary engine. 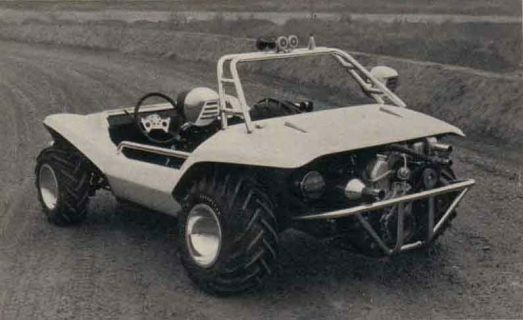 Interestingly, the seats were placed around said engine, so the front seats are inboard, while the rears are pushed apart to accommodate the engine. An interesting design, surely, and well-packaged. Why is it named “Trapeze”? Its seats are in a trapezoid layout. 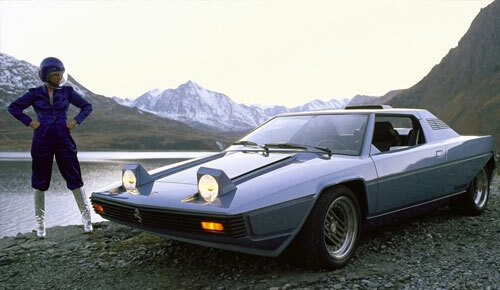 A Ferrari Dino 308 GT4 underneath, the Rainbow is the most colorfully-named concept ever under the prancing horse. On its Turin Motor Show debut in 1976, its 250 horsepower engine was the headline figure, but perhaps more importantly, it introduced a feature seen on every mid-engined convertible today: a retractible hard-top. Ever wonder which came first? 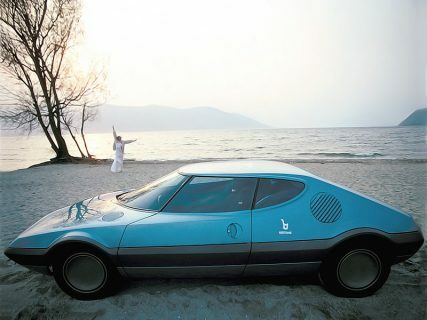 The Rainbow, by Bertone. Perfectly capturing the fun-loving era in which they were presented in, Bertone showed these two cars in 1969 and 1970, cars that were two distinct variations on the same theme. Both are designed to be fun-to-drive and affordable, with the earlier Runabout based on Autobianchi (Fiat 128) mechanicals for on-road performance, while the Shake had a Simca 1200 S chassis under its off-road buggy body. The Shake didn’t go anywhere, but the basic shape of the Runabout would live on as the Fiat-Bertone X1/9. 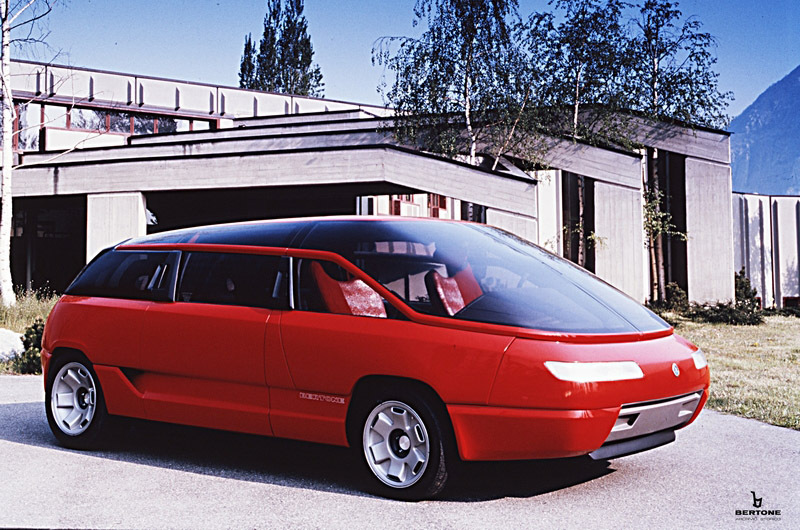 Bertone correctly guessed a future in which high-end brands like Lamborghini would move into people-movers, but got the shape (a van/VHS cassette rewinder) wrong. Now, with a Lamborghini SUV on the horizon, it’s time to take a look at the Genesis: 455 horsepower V12 engine, 3-speed Chrysler automatic transmission, five seats, and a top speed of 155 mph. 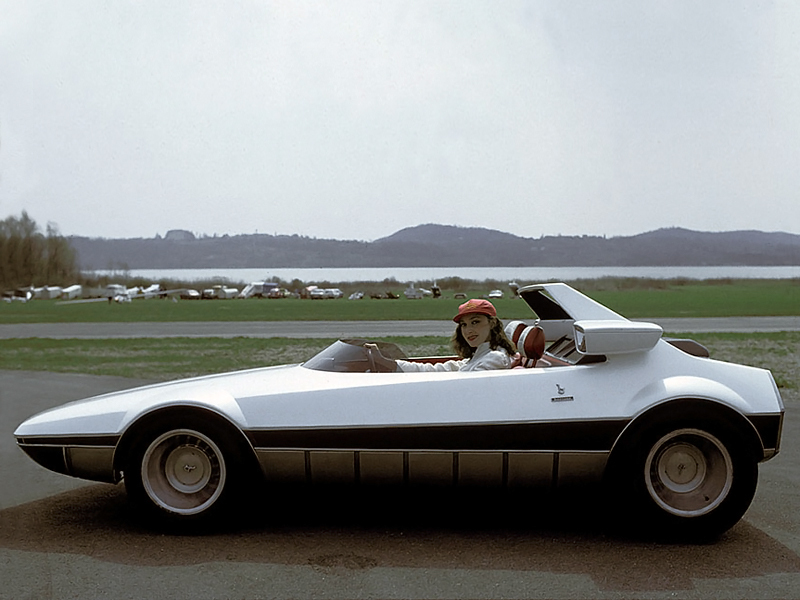 Bertone, for what it’s worth, called it a “private jet for the road” on its debut. Featured Are You Ready For A Future Where Displacement is Replaced? 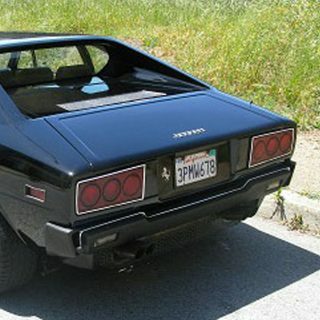 My “next” car [i]is[/i] a Bertone…..the 308GT4 I just purchased. Blech, yuk , none of this stuff is even remotely interesting to me in any form or color . No wonder none of them even came close to production !! If the did the designer should be shot at dawn !! 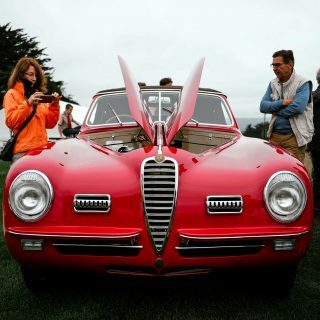 I was never really a Bertone fan, preferred Pininfarina by far! Make mine the ‘ Rainbow ‘ and the Genesis beep beep my ____ soccer mommy van gone mad ! Seriously … now thats a van I could sink a bundle into . I believe the Rainbow was offered for sale when it was new in the Sears & Roebuck catalog. The asking price was large enough — even by current standards — that not a single buyer came forward. Cute . Real cute . Not a lick of truth to it . But cute . 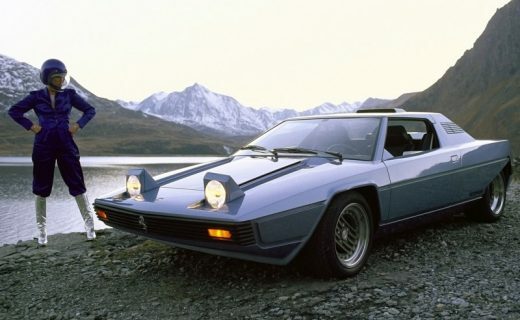 Fact is the Rainbow is only now being offered because the entirety of Bertone has been placed on the auction block due to its being bought out by foreign investors that couldn’t care less about its heritage or history .